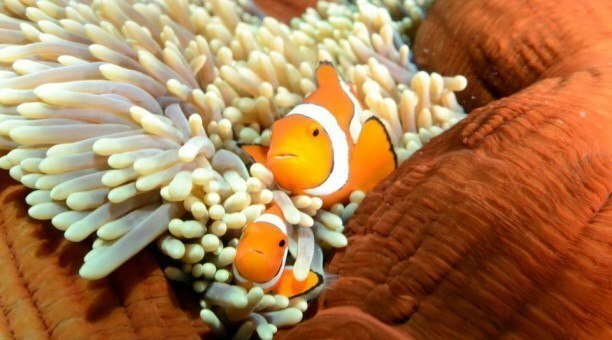 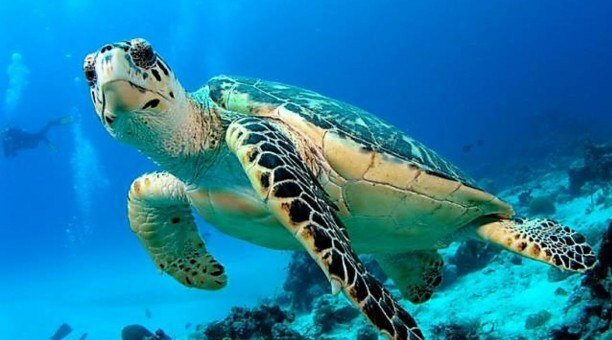 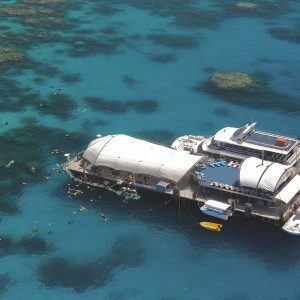 Great Barrier Reef and Rafting with this incredible 2 day package tour! 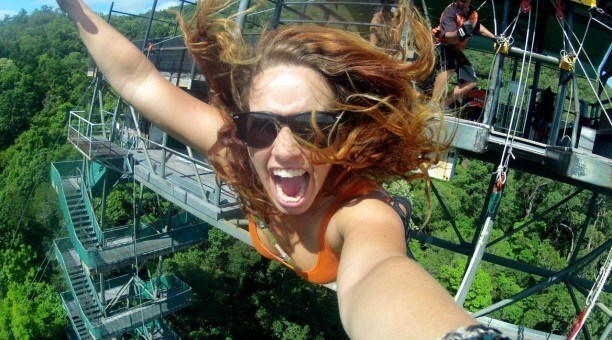 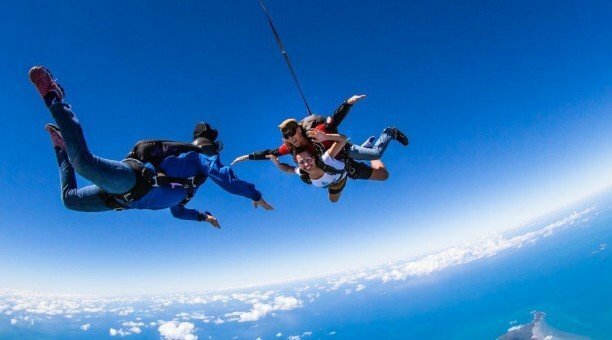 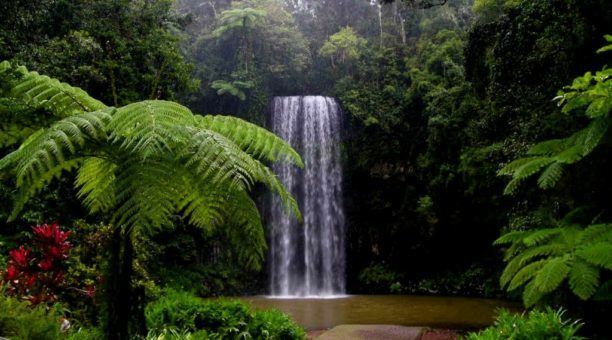 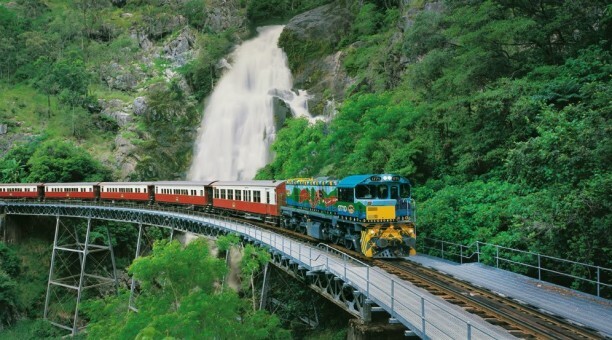 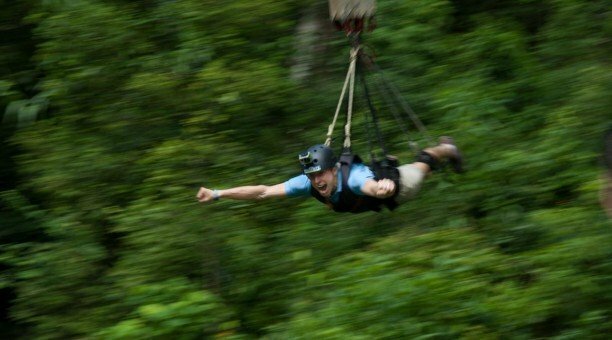 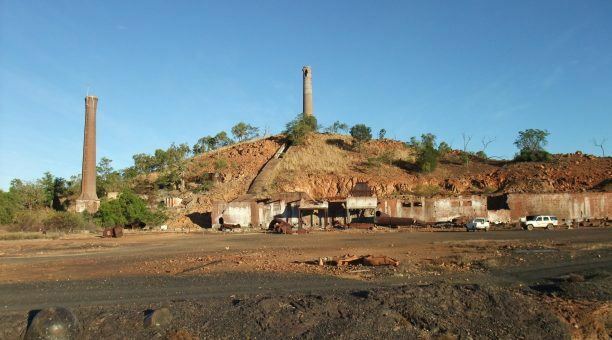 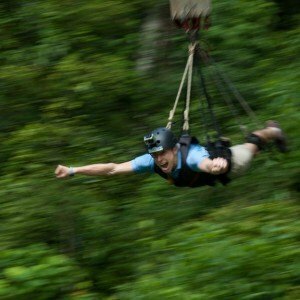 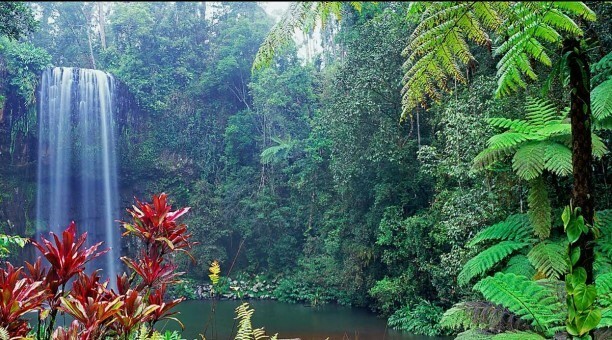 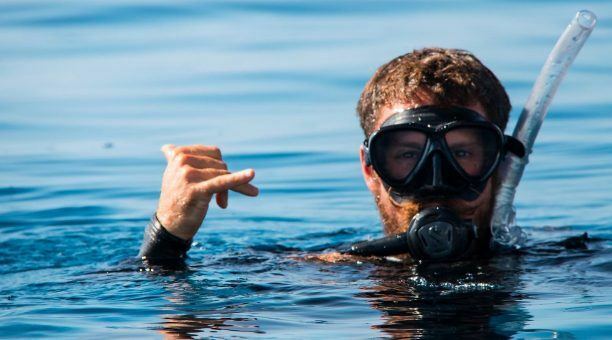 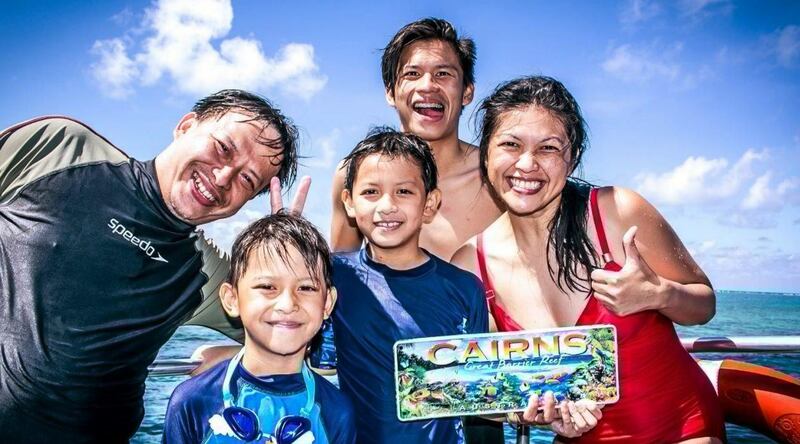 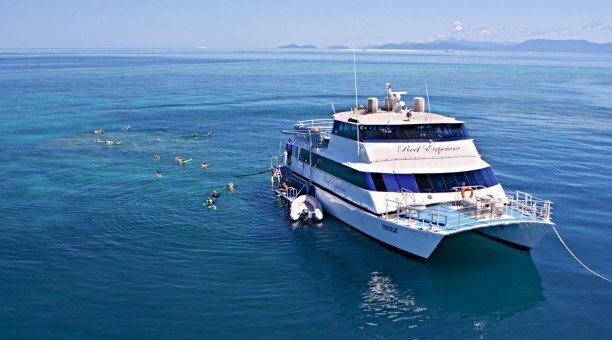 See the highlights Cairns tropical North has to offer with an adventure filled itinerary over two days or spread out the tours for a more relaxed feel. 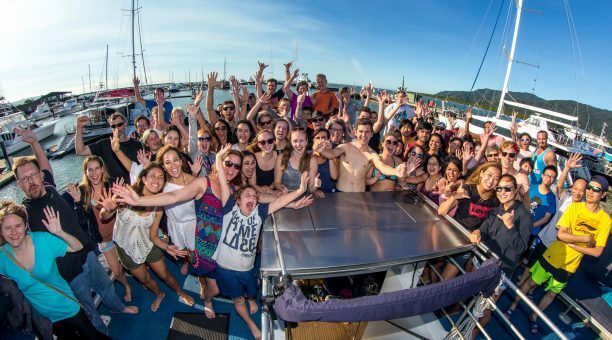 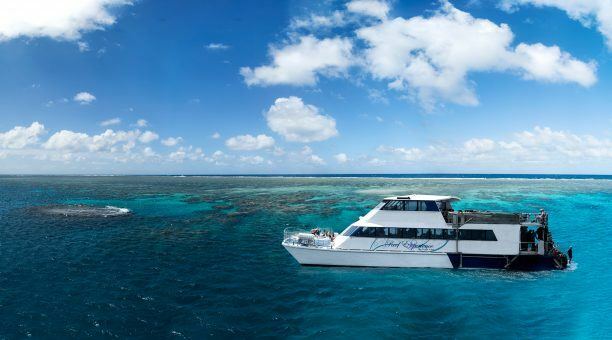 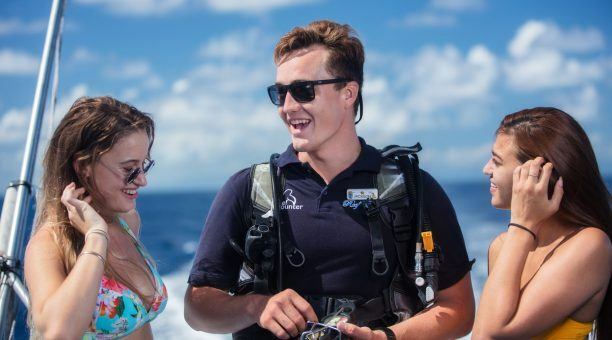 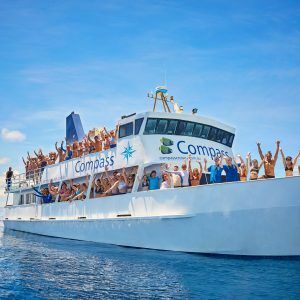 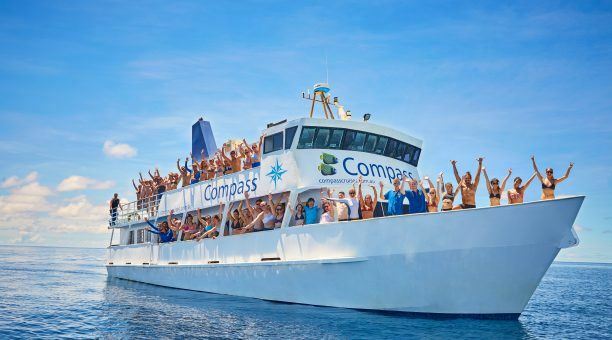 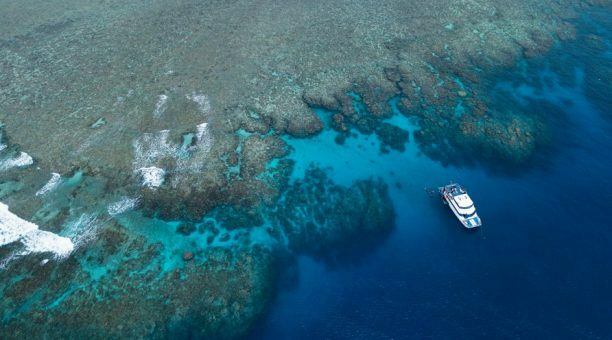 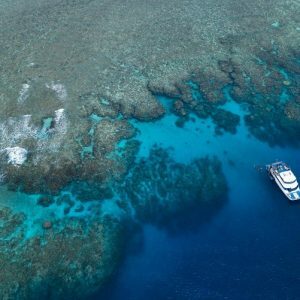 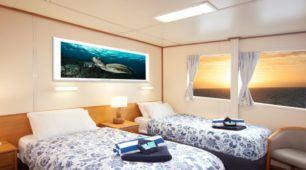 DAY ONE of this two day package cruise to the Outer Great Barrier Reef onboard ‘Reef Experience’, spending the day relaxing, snorkelling, scuba diving and glass bottom boat touring amongst natures coral paradise. 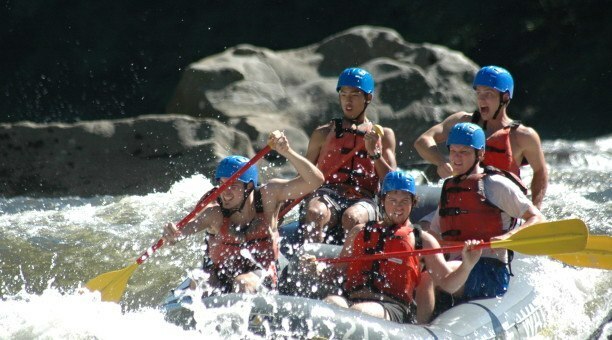 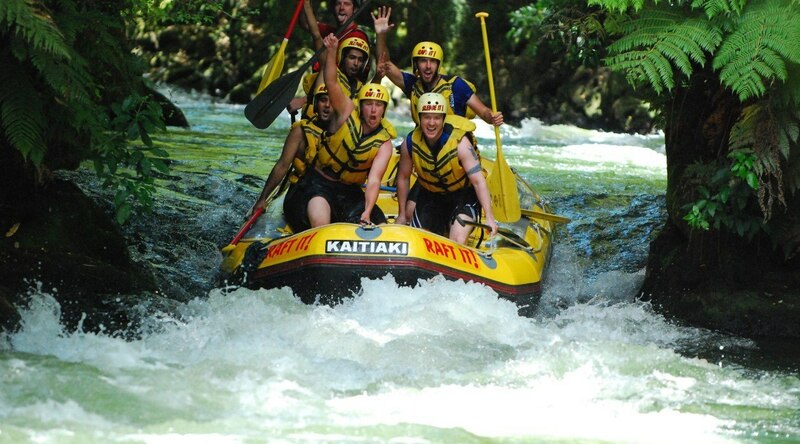 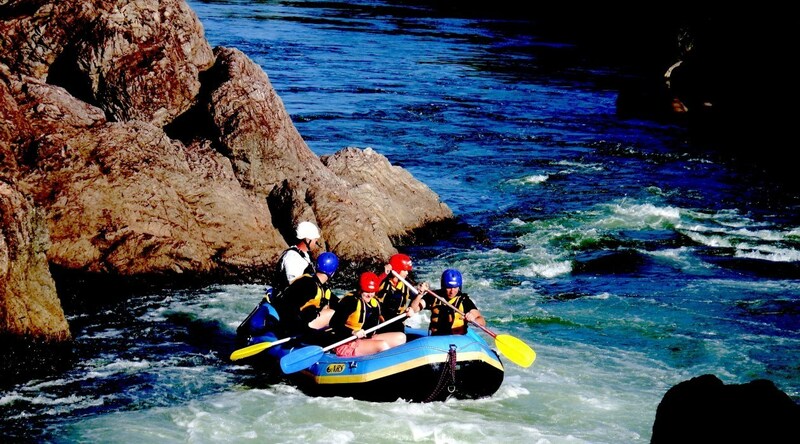 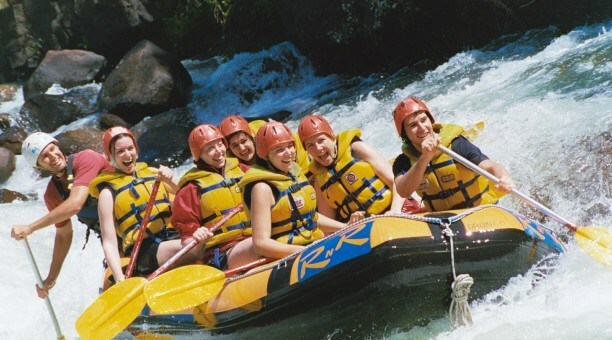 DAY TWO Experience the fun, thrills and spills on a white water rafting day you will never forget. Ride the rush of exciting Grade 4 rapids on Cairns Tully River and if you dare, take the plunge and try rock jumping with your guide! 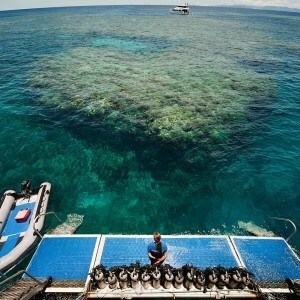 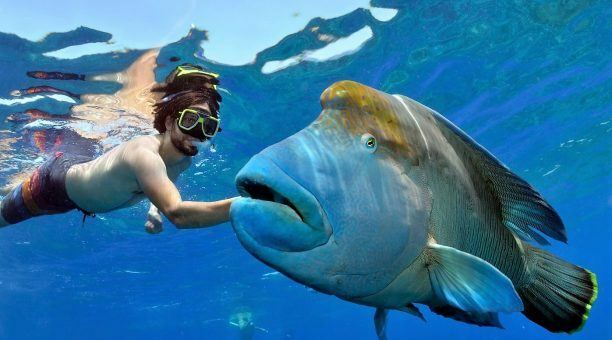 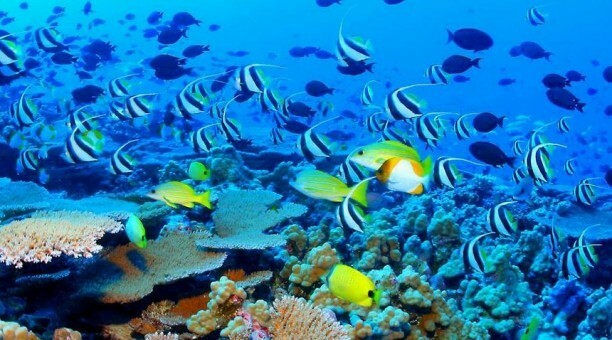 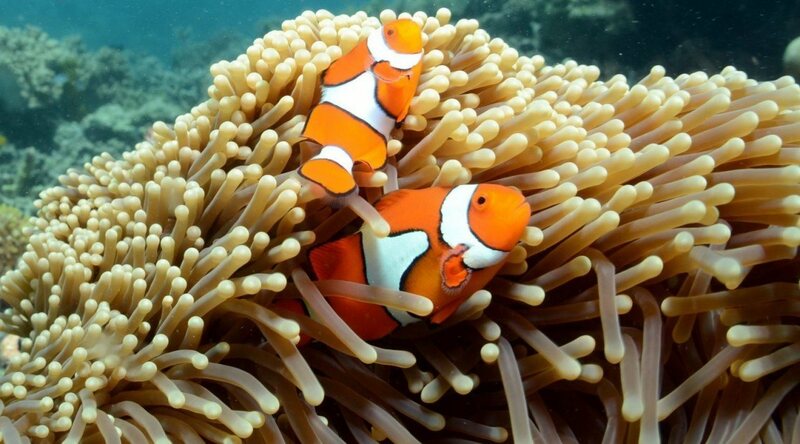 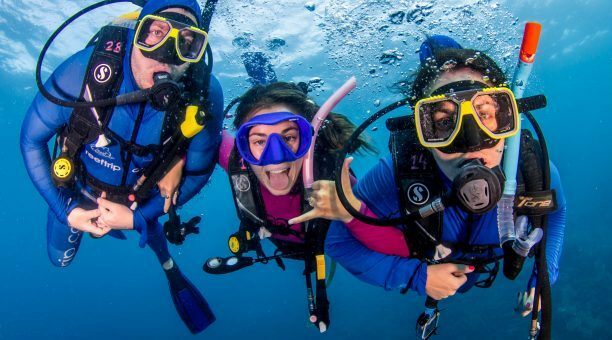 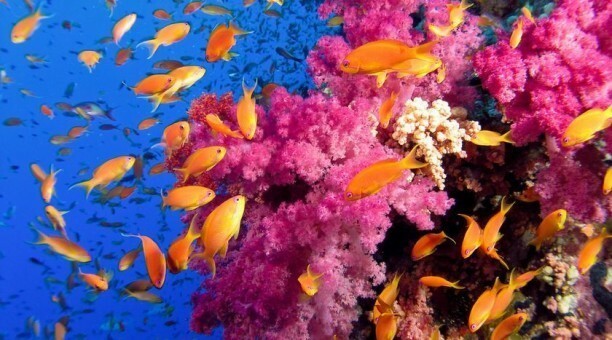 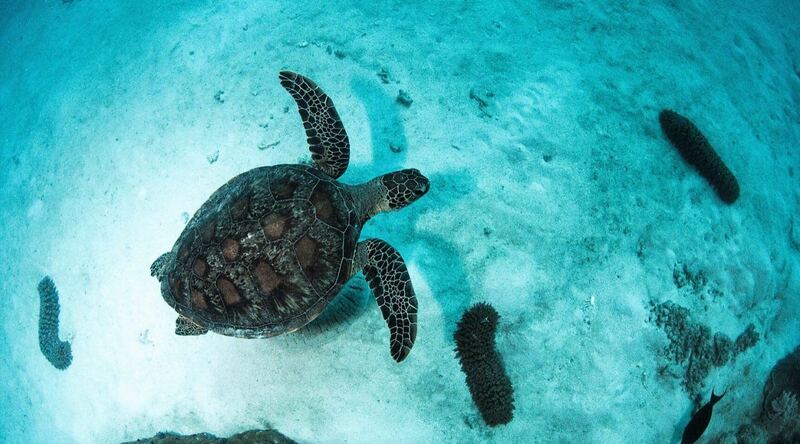 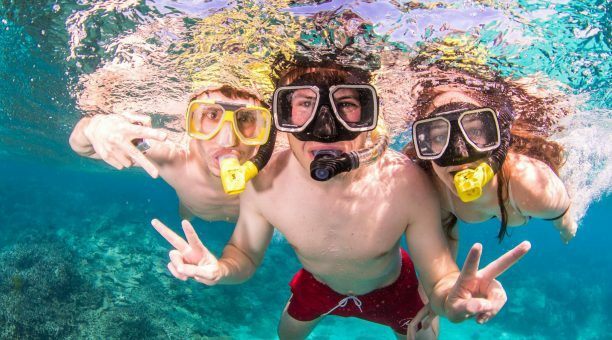 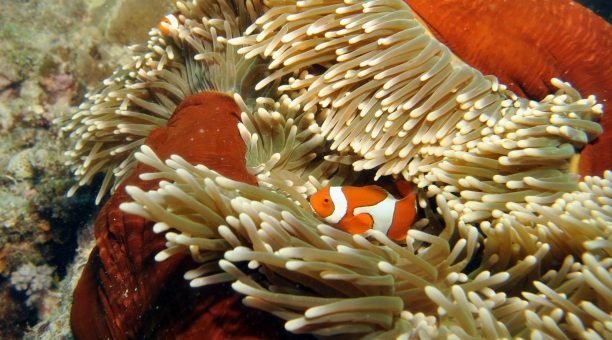 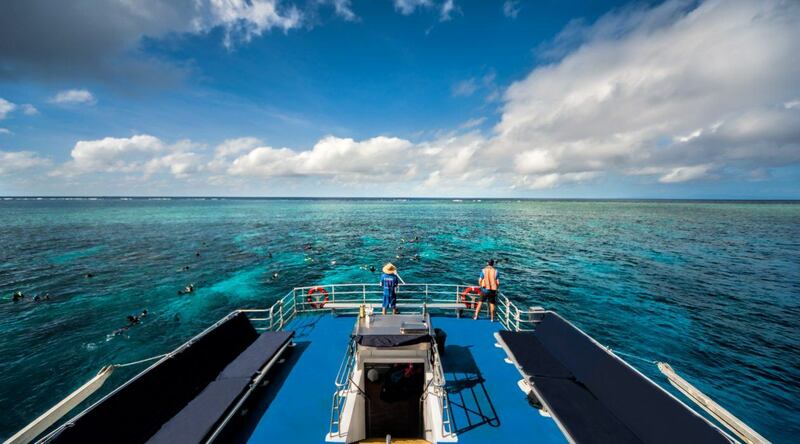 Visit two Outer Great Barrier Reef locations with unlimited snorkelling! 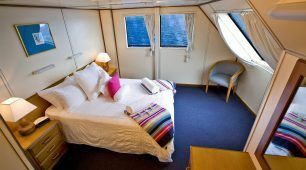 Overnight accommodation is not included in this package.